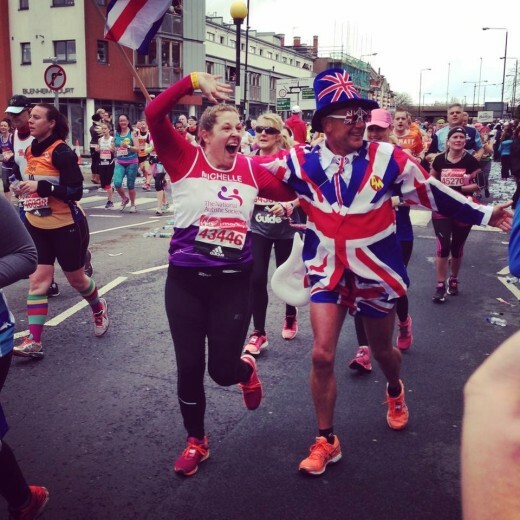 Congratulations to our fantastic colleagues who have been busy running Marathons! We are so proud of all their stamina and achievements – and fundraising for excellent causes. Very well done! 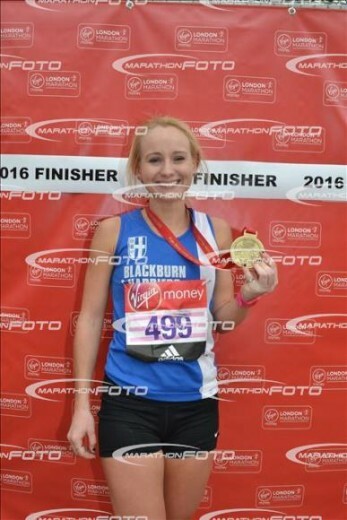 Trainee solicitor Rachel Wood, ran the London Marathon in an astonishing 2 hours 59 mins. She competed with a championship entry place and came 77th overall in the women’s race. 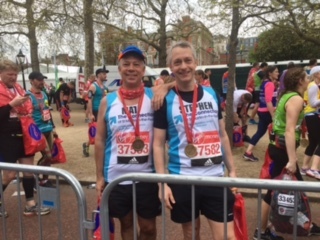 Partner Matthew Davies (on the left) ran the course in an outstanding 4 hours 52 minutes and raised £5k for The Connection. Partner and children law specialist Michelle Flynn ran the course in a superlative 4 hours 57 mins … and 58 seconds. Michelle raised over £8000 for the National Autistic Society. 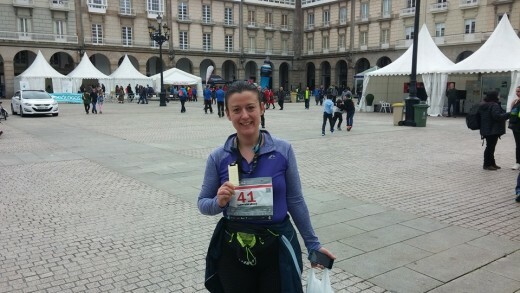 Partner Ana Gonzalez ran the Maratón Atlántica in her home town of A Coruna, Spain on 17th April 2016. She ran the course in a terrific 5 hours 1 minute. This was Ana’s second marathon this year. The first was in Seville on 21.2.2016. Ana is in training for the Two Oceans Ultramarathon in Cape Town in March 2017 and we are all wishing very good luck for that!